My role as a specialized generalist meant that I was involved in campaign ideation, strategy, prototyping, testing, launch and analysis, with a focus on messaging and copy. The best example of [Amy's] great work was for our automated revenue expansion program. Amy executed on campaign and creative strategy, key messaging, copywriting for multiple assets, prototyping and usability testing. To date, the campaign has generated tens of thousands of new annual subscription value. 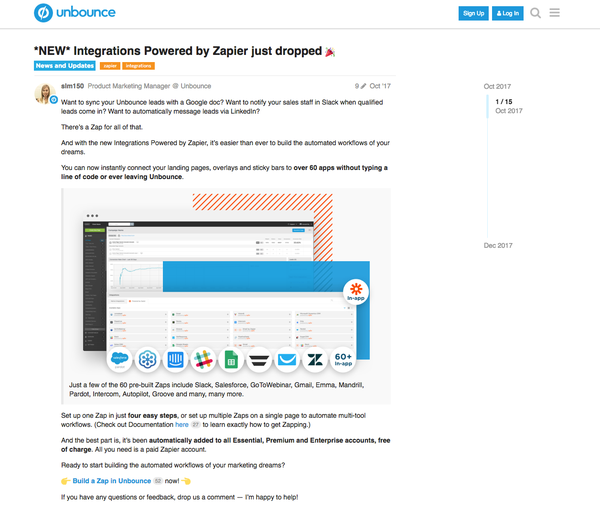 As Content Coordinator and later Writer & Editor for Unbounce, I wrote and edited dozens of posts for the Unbounce blog, as well as external publications (like the Hubspot blog). Each post has been thoroughly researched (including SEO) and briefed to ensure the goal and audience is top of mind. 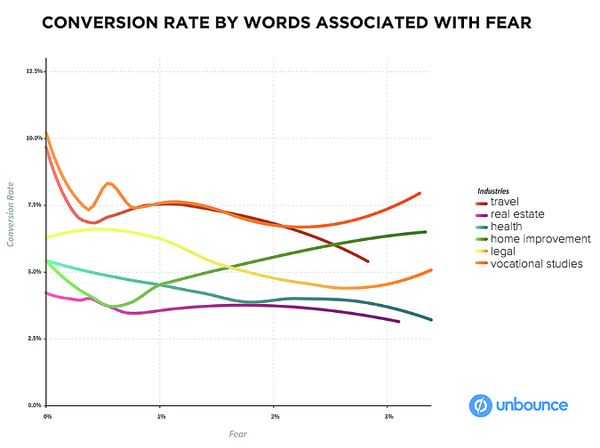 In this guest piece for the HubSpot blog, I draw insights from Unbounce's Conversion Benchmark Report to highlight how emotion and word count affect landing page conversion rates. Using original data and visuals, this piece was part of the greater distribution strategy for the Report, and helped bring more eyes to our landing page and thus qualified leads. 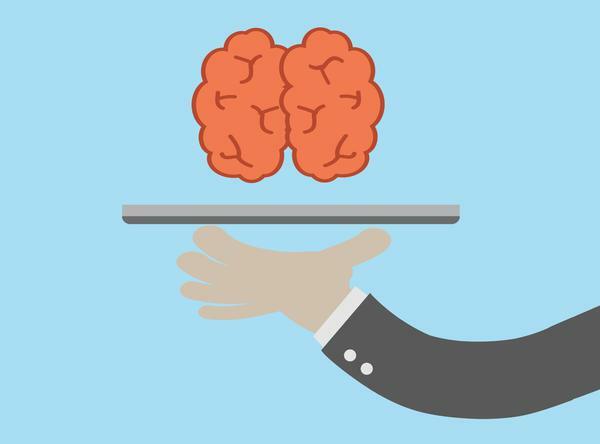 This piece, which combines complex psychology and marketing principles, is the result of a several weeks' process between author Michael Aagaard and myself. Together Michael and I streamlined his arguments and evidence to present a compelling piece which was widely shared across many platforms. In 2017, Unbounce committed to gender parity at their upcoming Call to Action Conference. Co-written with Stef Grieser, this unapologetic piece highlights Unbounce's commitment, while providing readers with actionable tips and tactics for creating a safe and gender-diverse event. In this piece for the Unbounce blog, I look at landing page optimization through the lens of Aristotle's modes of persuasion: logos, pathos and ethos. Such basic material can often be tired and overdone, but by using a different lens to frame optimization concepts, the result is something new and fresh, yet rooted in ancient knowledge. Facebook Canvas: The What, Why, How and Who Cares? This piece was a response to Facebook's weekend release of Canvas. 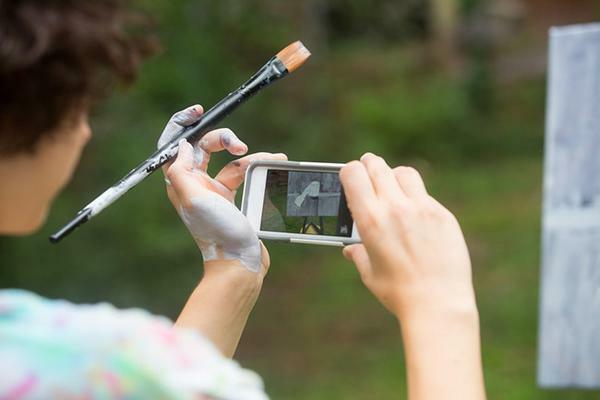 The objective was threefold: answer the question, "What does Canvas mean for marketers? ", capitalize on the search traffic for "What is Facebook Canvas? ", and get ahead of any rumours which suggest Canvas will replace landing pages. Machine vs. 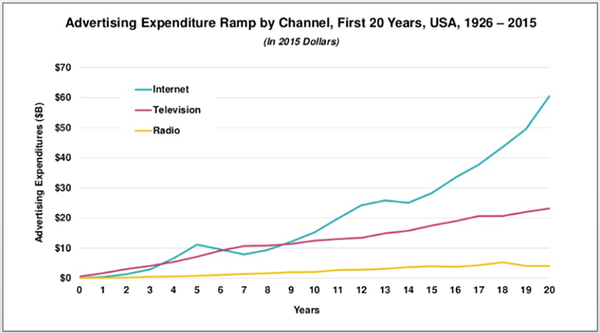 Marketer — Who Reigns Supreme? At Call to Action Conference 2017, Unbounce revealed they were investing in machine learning R & D by releasing a game in which marketers went up against "the machine" to guess which landing pages were more likely to convert. Featuring original quotes from influential marketers, this piece illustrates what machine learning can do for marketers, now and in the future.